Gross Residential, formerly known as Gross Builders, is a privately-owned, regional leader in the development, construction, and management of single family housing and multi-family apartment communities. 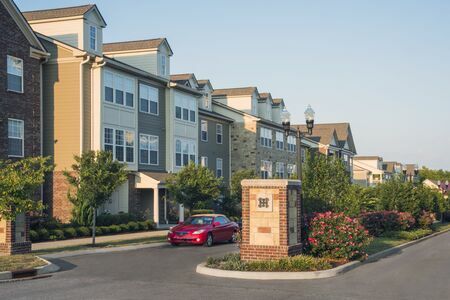 With over 100 years of experience we’ve built a portfolio of over 10,000 apartment homes centered in the suburbs of Cleveland, OH, Nashville, TN, Huntsville, AL, and in South Carolina outside Charlotte, NC. We take pride in owning and managing all our communities and provide residents with spacious apartments, high-quality fixtures and finishes, and amenity packages that are tailored to the location. Our Home Building Construction division is responsible for the development, construction, sales and management of large scale developments in Cleveland, OH, Huntsville, AL and Nashville, TN. We are actively building out the townhome community of Somerset Springs in Spring Hill, TN. 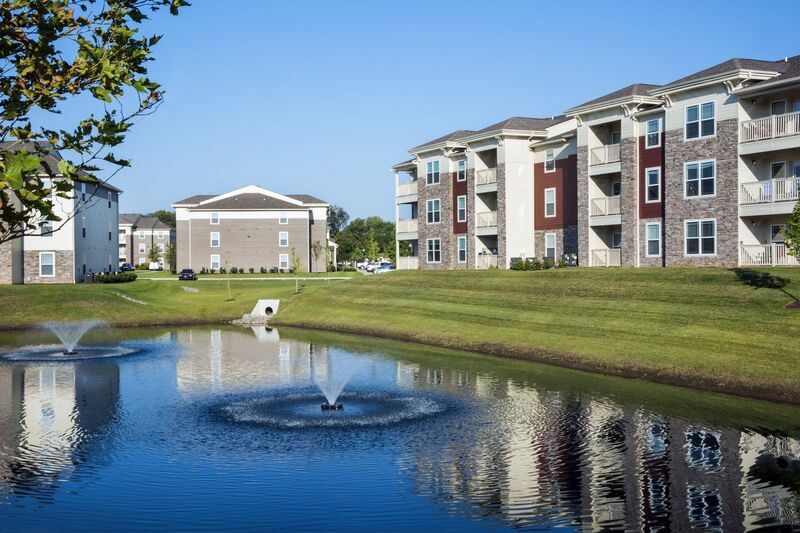 Beyond handling day-to-day operations, our Property Management professionals provide a deep level of commitment, maximizing the return on each investment. Property management is a key factor in the success of any investment property and our Team is built to excel. Gross Residential is experienced in all types and aspects of residential development projects. We apply a successful mix of experience and knowledge to maximize the effectiveness of our projects. 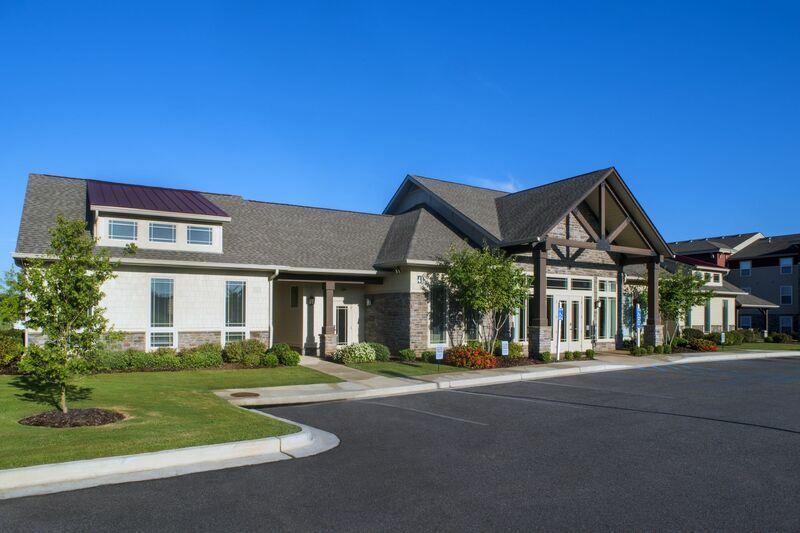 With a proven team of professionals we are well-versed in multi-family residential housing, senior living communities, single-family housing and townhome/cluster home communities. Our development team manages the entire process from site selection, land control and master planning, to zoning and building approvals, architectural design, budgeting and financing options. We are a true full-service residential developer with a proven history of success. With full design/build capabilities we can provide solutions that take projects from concept to completion. By working with one internal construction team for the duration of our projects, we can manage the concept, budget, and planning process throughout the construction cycle. The Gross Residential team has decades of experience in preliminary design, budgeting and scheduling. 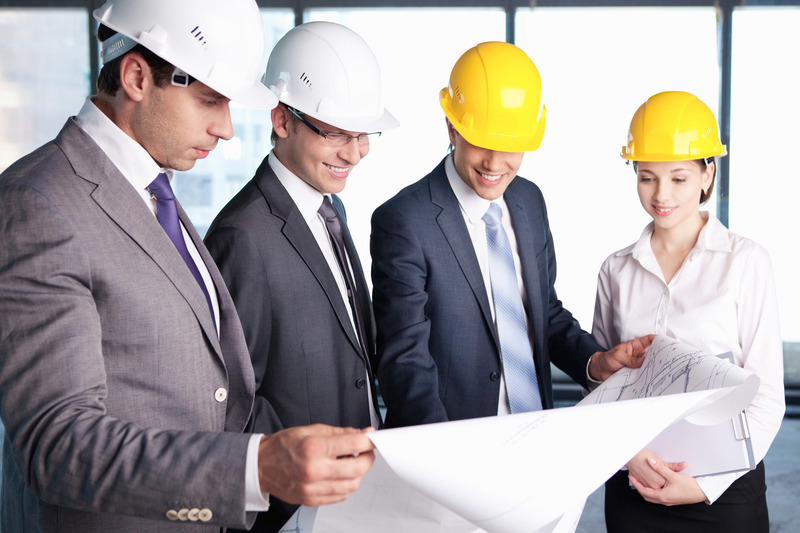 Our construction managers are adept at construction cost analysis and fast track scheduling. We even have our own in-house interior design and space planning professionals. 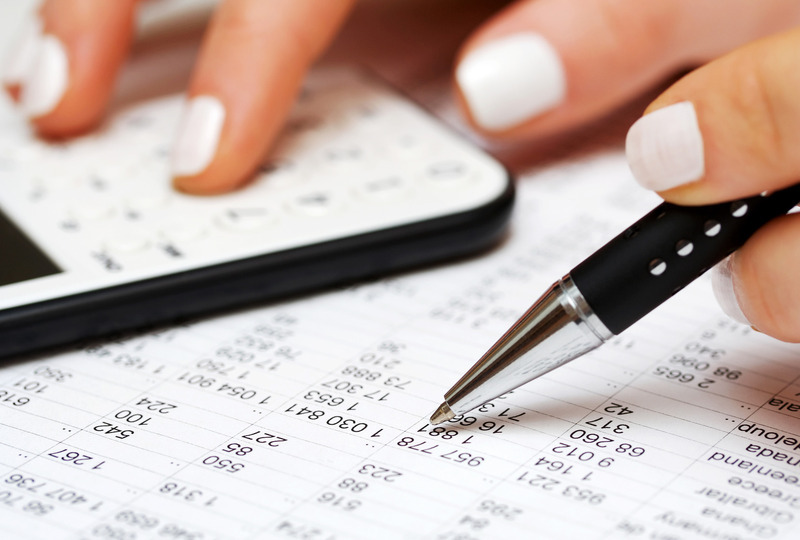 By maintaining full control throughout the construction process we can save time and money. Celebrating a tradition of building excellence since 1916, Gross Residential has a reputation for building quality homes. With our homeowners warranty coverage and highly personalized customer service, we go the extra mile to make sure your life is maintenance free and you have time for all the things you love. For over 100 years we have been helping people turn their home ownership dreams into reality. Our team of professionals will be there every step of the way, providing sales support, planning / construction management, and finally ongoing community HOA services. We are committed to providing our customers with the best home buying experience available.